I am so excited to share with you details about our brand new program, The Nourish Program! This is a six week guided course that starts on January 4th, 2016. I created this program for us to complete together. The focus, to get back to the basics & create healthy lifestyle habits that are maintainable and enjoyable! 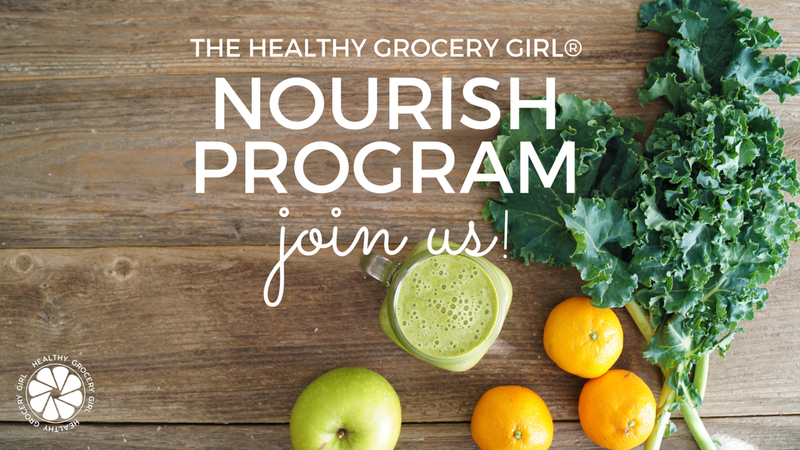 If you’re saying YES to the above, then joining Healthy Grocery Girl and participating in this program is for YOU! At Healthy Grocery Girl my mission is to help you achieve a realistic, fun & enjoyable healthy life! Private HGG Member’s Forum for daily support, accountability and to connect with your dietitian, Megan Roosevelt! 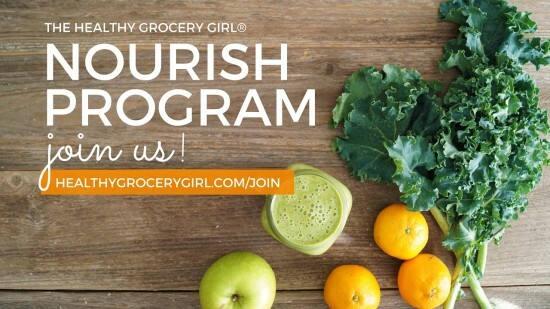 It’s easier & more affordable than ever to join Healthy Grocery Girl & participate in this program! I hope you’ll join me & I can’t wait to personally welcome you as an official HGG online member!